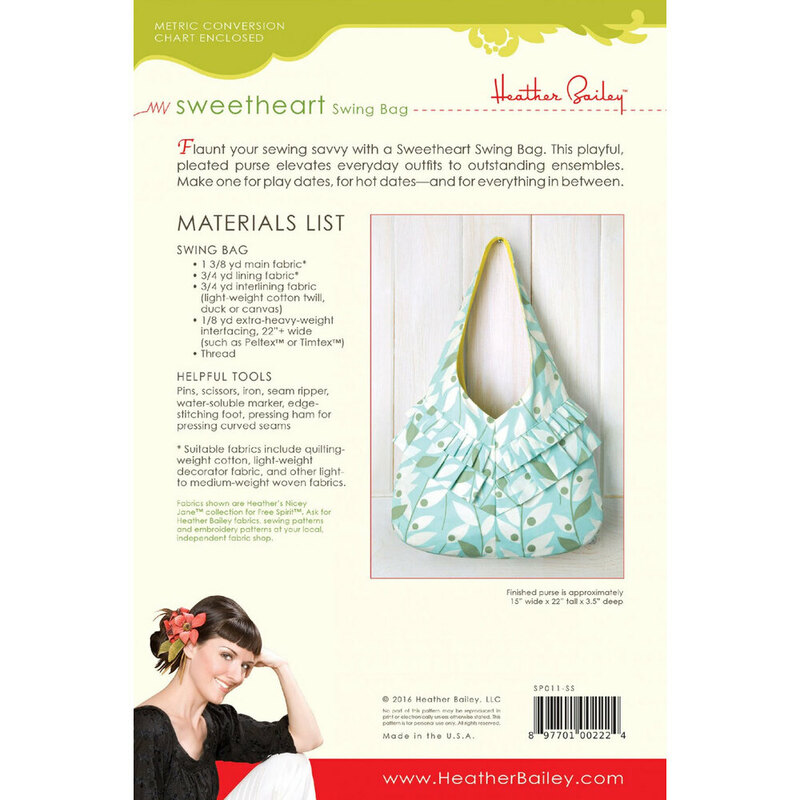 This adorable pattern is designed by Heather Bailey. 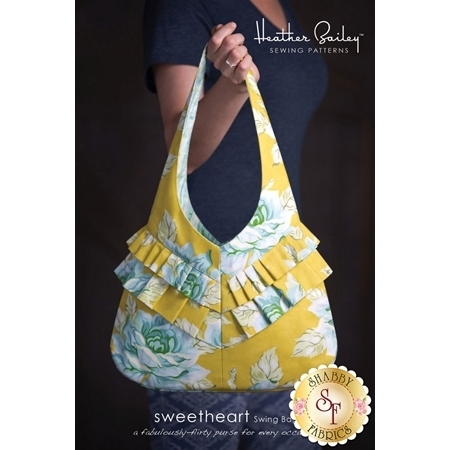 Use this fun pattern to make this playful, pleated purse! The perfect accessory for any of your everyday outfits!